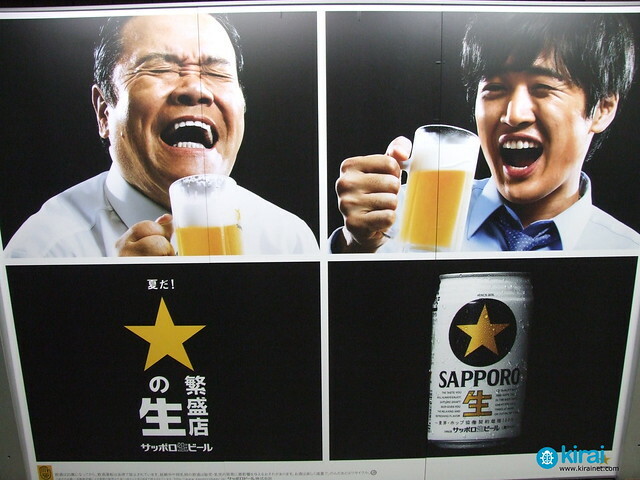 Are you being invited for drinks (飲み会) or a party that you can't attend for some reason? Maybe you have another appointment or not feeling too well. Or maybe you actually just want to stay home and play your PS3? Here's 3 email templates for refusing an invitation without burning any bridges. Just substitute 「田中さん」 & 「アンディー」and you're good to go! 1. "I have a prior engagement"
By far the most common way to refuse. It's quite simple enough: you have a previous engagement that you can't cancel, so you can't go. 2. "I'm not feeling well"
Maybe you don't feel too well, so you want to rest at home. 3. "I have an early meeting the next day"
You have a meeting or appointment the next day, and you want to get a good night's rest. Interested in learning different variations of this email? Sign up for BizJapanese and learn more.